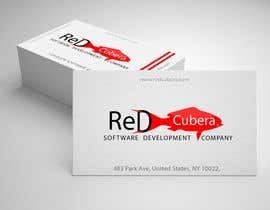 Need a logo for a software development company\technology startup. 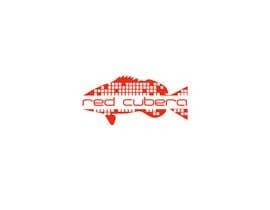 The company name will be &quot;Red Cubera&quot; www.redcubera.com. A &quot;Cubera&quot; is the name of a &quot;Cubera Snapper&quot; (use google). This fish is known to be quite aggressive and an apex predator. 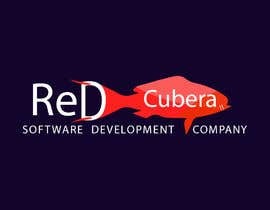 Our software company does consulting and full stack development, but we want our logos to be exciting. We need a good logo for the website that could potentially be used on business cards, etc. Once we have a great logo, this will likely open up opportunities for the winner to design several more variants of the logo (t-shirts, business cards, dark\light themes, etc.). 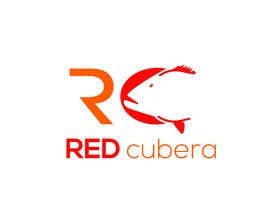 Also, note that the word "Red" is in the title of the company, so I would expect to see some red color or variant of red, reddish-brown, reddish-orange, etc in the logo scheme. Maybe different shades of red. 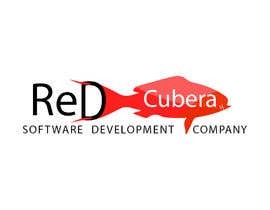 Also note that this logo is for a TECHNOLOGY / SOFTWARE company. #34 , #35 , that is a dolphin, not a cubera snapper. 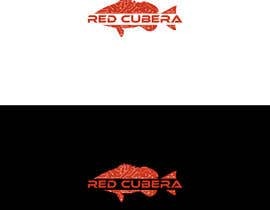 sir logo name not understand please one more time let me know !!? I don't understand your question. The company name is "Red Cubera". 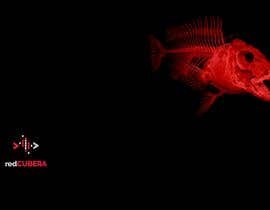 I'm looking for something more than just a fish picture with some text. 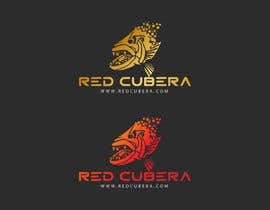 I want an integrated logo that uses the correct species of fish (I put links below) and some cool lettering. Some real design. what about my edit ? 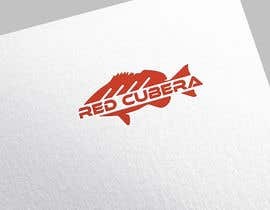 I'm looking for an integrated logo. Not just a picture of a fish and some text. Something that is more combined\integrated. #3, #4, I really like the font that you chose, but looking for a little more "logo". 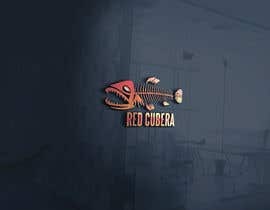 Can you incorporate a cubera snapper (or maybe skeleton or teeth or something)? #15, #16, I think you are on the correct path. I like the skeletal design, but I am not sure that I like the font and how the company name is integrated. 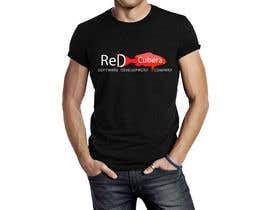 Looks too much like a t-shirt design instead of a business card or logo. I think it's a great start though! 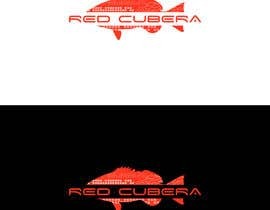 #11, #12, I really like the font that you chose and the logo... Any way that we can incorporate the "cubera snapper" or part of it into that logo somehow? Nothing too much, but would be nice to see what you come up with. #23 , #24 , Wrong kind of fish. That is a trout. #21 , #22 , Wrong kind of fish. That is a tuna. Hello, I do like some of the font styles and color schemes, but I would like to see some more logos that incorporate a "cubera snapper" to some degree. 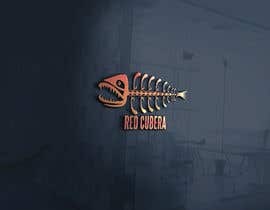 The general shape of the fish, or part of the fish in the logo. Maybe even a partial skeletal or something. I see a couple designs on here that have a "fish" in them, but they are no where close to a snapper. Thank you!